The time has come for the 2018 Psych Star Awards! Below is a list of the awards and how to be nominated. 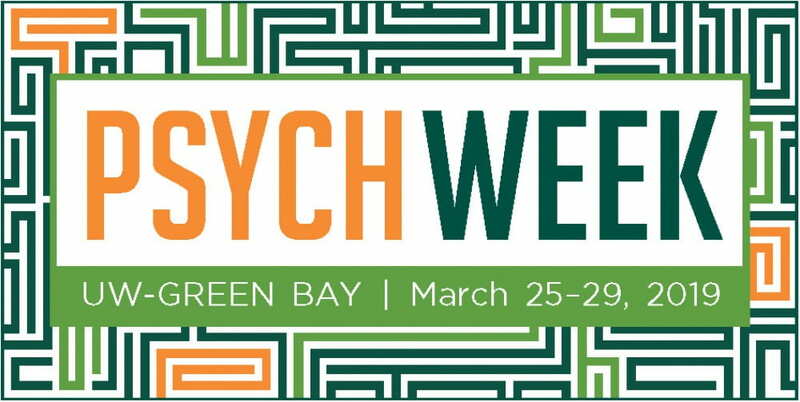 Psych Service Star A declared Psychology Major and Activities in support of other students, the department, UWGB, and/or the community Level of involvement, amount of effort, impact of the activity. Self, Peer or Faculty Nomination which would include 2-3 sentences on the merit of the nominee for the award criteria submitted to the Faculty Awards Committee (email Georjeanna Wilson-Doenges; wilsong@uwgb.edu) by Wednesday November 14, 2018 by 4:00 PM. Nominee is contacted by the Faculty Awards Committee and asked to prepare a nomination packet to be submitted by Friday November 30, 2018. A 1-page (double spaced) essay expressing how the nominee meets the criteria of the award. The name of a faculty member who has agreed to serve as a reference for the nominee. Faculty Award Committee will decide winners and notify them by Friday December 7, 2018. This entry was posted in Student News by webekl12. Bookmark the permalink.